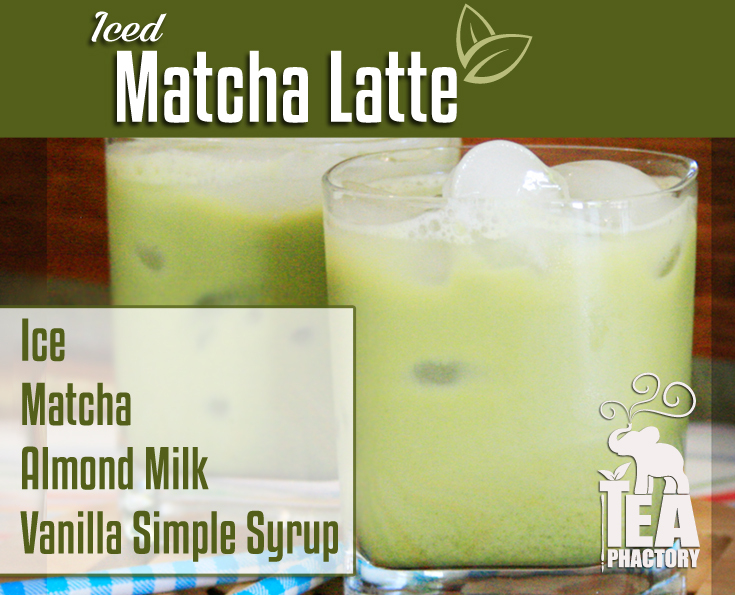 Matcha is a powdered green tea that was brought to Japan from China by Zen Monks around the seventh century. Buddhist monks used matcha for their Japanese tea ceremony, Cha No Yu, which the people of Japan still perform daily. Harmony, respect, purity, and serenity define the principles of the Cha No Yu. 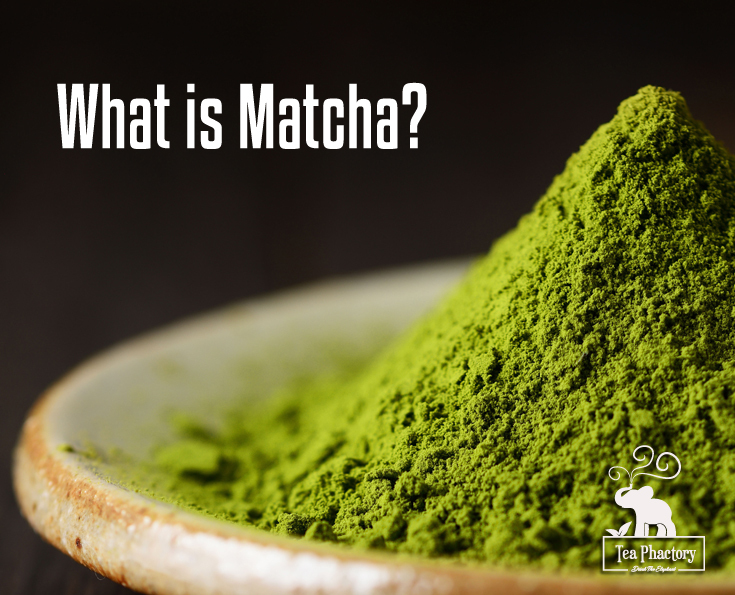 Matcha is derived by grinding green tea leaves in a stone mill to form a fine powder. Powerful and concentrated, Matcha is rich in vitamin C. Somewhat bitter, with a slight aftertaste of spinach, Matcha is traditionally served with something sweet just prior to drinking the tea. I like to drink Matcha in the early afternoon as a quick all-natural energy boost. 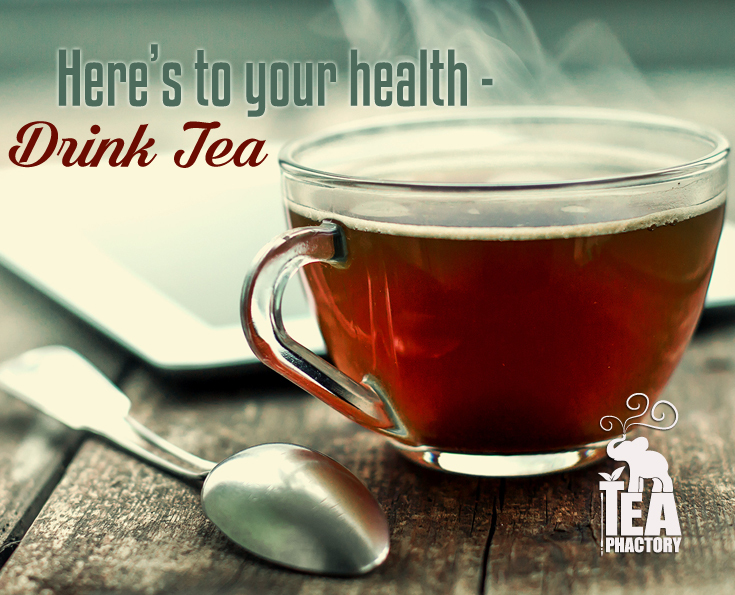 Are you looking for a natural, calorie-free way to sweeten your tea without the use of sugar and its empty calories? Give Stevia leaf a try. 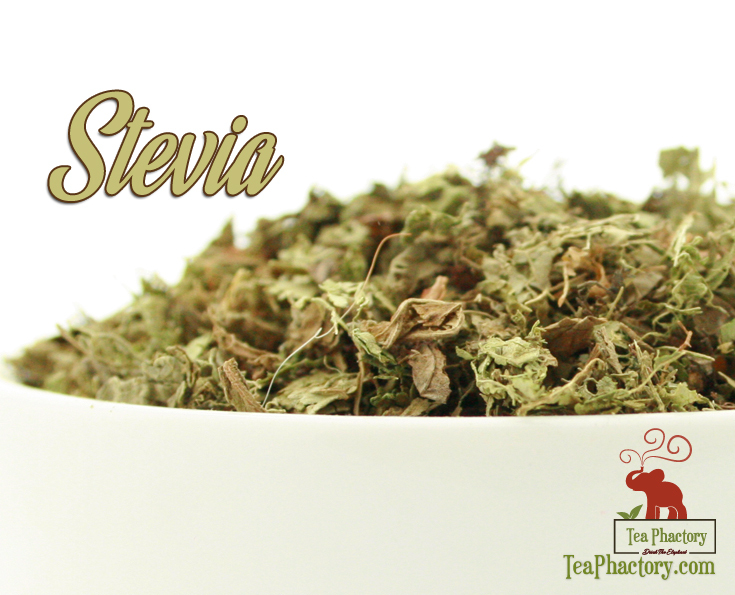 You can add a pinch of natural stevia leaf to all loose leaf teas and herbals as they steep to enhance their flavor. Stevia is especially effective in eliminating the astringency of some black and green teas. I also enjoy stevia brewed on its own as a sweet, zero-calorie tea. The herb Stevia rebaudiana is a member of the sunflower family and has been used as a natural sweetener for hundreds of years in South America. Natural whole leaf, dried or powdered, is about 10-30 times sweeter than sugar. Pure stevioside extracts in white powder or clear liquid form that are 200-300 times sweeter than sugar. I prefer to use the whole leaf stevia to sweeten my tea. Stevia has been tested extensively for safety with no known toxicity associated with stevia herb. Glycoside molecules in stevia produce a sweet taste that adds 0 calories and no carbohydrates, making it a great alternative to those who cannot tolerate sugar or other sweeteners. Stevia is stable when heated, making it suitable to use in recipes. Stevia sweetens and enhances the flavor of other foods. Stevia accounts for 40% of the commercial sweetener market in Japan, sweetening products such as chewing gum, candy, soft drinks and juices, baked goods and other low-calorie foods. Stevia is sold in some South American countries as an aid to diabetes and hypoglycemia. Stevia has been traditionally used to lower blood pressure, relieve nausea, aid in digestion and to reduce obesity. Stevia increases energy levels and mental focus. Stevia herb, used as a mouthrinse or added to toothpaste, has been shown to inhibit the growth and reproduction of bacteria that cause gum disease and tooth decay for better dental health. Stevia concentrate may be applied directly to blemishes, acne, or lip and mouth sores, and is also effective for dermatitis and eczema. Fine tea and good quality water are the only ingredients you need to make a delicious cup of tea. 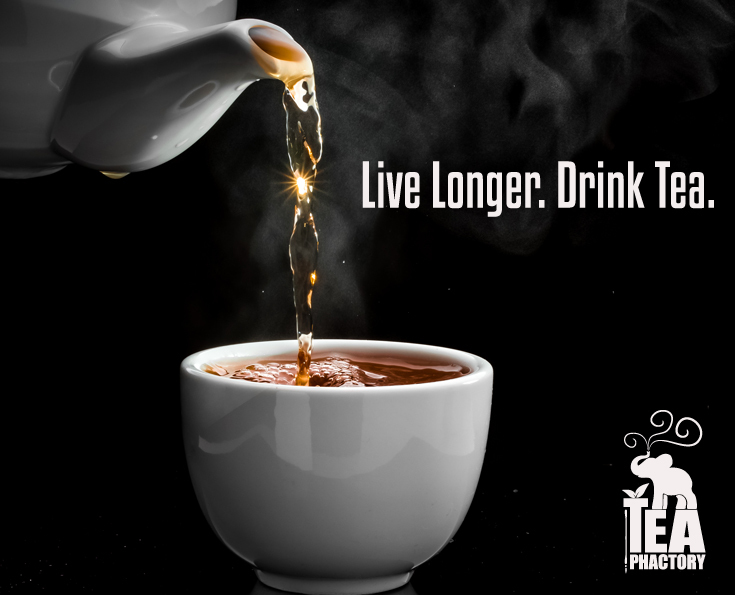 Using the best water available to you whenever possible will brew a flavorful cup and improve the pleasure you experience drinking your favorite teas. The ideal water will taste fresh and lively with no aftertaste. Taste your water at room temperature, it shouldn’t taste salty, bitter or acidic. The minerals in hard water will make water taste chalky or metallic. Chlorine gives water a slightly acidic taste, and over-carbonation can make water taste dirty. Appearance and odor are also good indicators of water quality. Check for clarity or cloudiness by swirling a small amount of water in a clear glass. Simply smelling the water just above the water line you should not detect sulfur, plastic or chemicals. Fresh spring water – the high oxygen content brews a brisk cup of tea, making spring water the optimum choice, if available. Filtered water – many moderately priced carbon filters are available on the market, including water pitchers and filters that attach directly to your faucet. Bottled water – the FDA requires labels designating the source of the water, for example, spring, glacial, or artesian water. Choose carefully, as some bottled water contains salts and other minerals that can spoil the flavor of the tea. 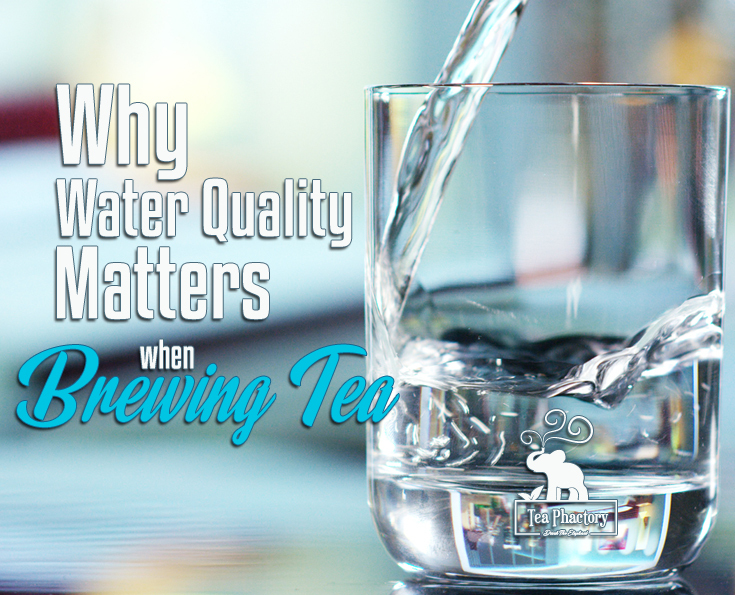 Make good-tasting, high quality water a priority when brewing your tea and you will notice the difference. When I want something to start my morning or pick me up during the day, I brew a cup of Yerba Maté. It gives me a calm boost of energy without making me feel jittery or over-caffeinated. Yerba Maté is not a true tea, but an herbal made from the cut leaves and twigs of the South American holly tree Ilex paraguariensis. The people of South America have used Yerba Maté as a social beverage for hundreds of years, usually served in a gourd and sipped with a metal straw or bombilla, which strains the tea from the herb. 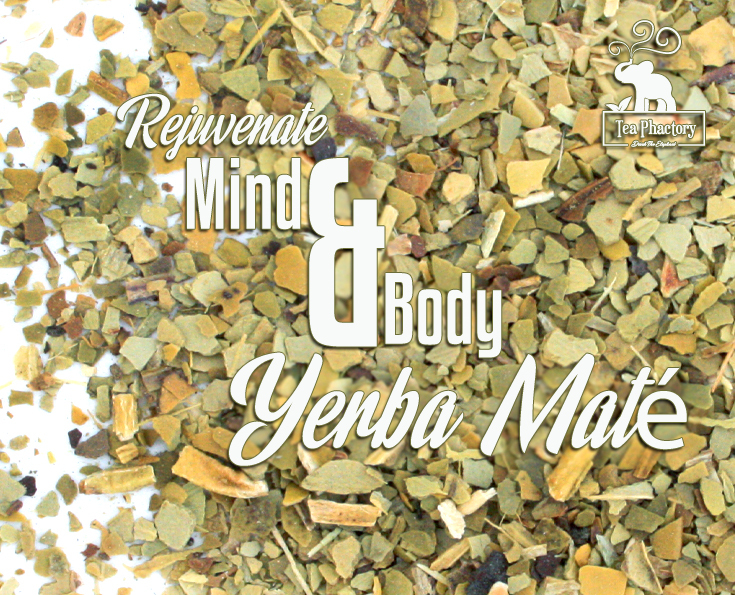 Brewed Yerba Maté is smooth with a sweet grassy flavor, similar to some varieties of green tea. It’s especially tasty with a slice of lemon and makes a delicious iced beverage. As always, check with your doctor before using any herbal product. Rooibos has been receiving a lot of attention in the tea world recently, and rightly so. Rooibos is a naturally sweet, caffeine free herbal tea safe for anyone to consume, from infants to the elderly. The people of South Africa have been drinking Rooibos tea for centuries. Rooibos, or “Red Bush”, derives its name from the color of the leaves after the oxidation process, which turns the leaves red. Rooibos brews up a deep copper-red tea that is also known simply as “Red Tea”. Green Rooibos, the unprocessed leaves, has the same health properties as “Red Tea”, with some of the benefits increased by as much as 30 to 40 times. Rooibos contains over 40 polyphenol compounds that exhibit antioxidant effects. 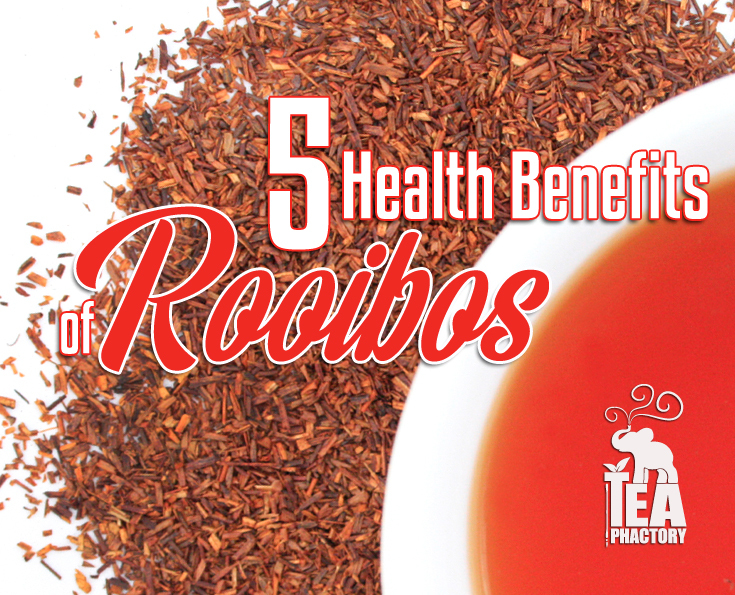 Rooibos is rich in vitamin C, and minerals such as calcium, copper, iron, and zinc. Rooibos contains a compound called Superoxide Dismutase, which has been known to boost the immune system. Rooibos contains a natural substance called Quercetin, an antioxidant that has anti-inflammatory properties that may help those suffering from seasonal allergies. Rooibos tea maintains the balance of sodium and potassium mineral salts in the body after exercise. 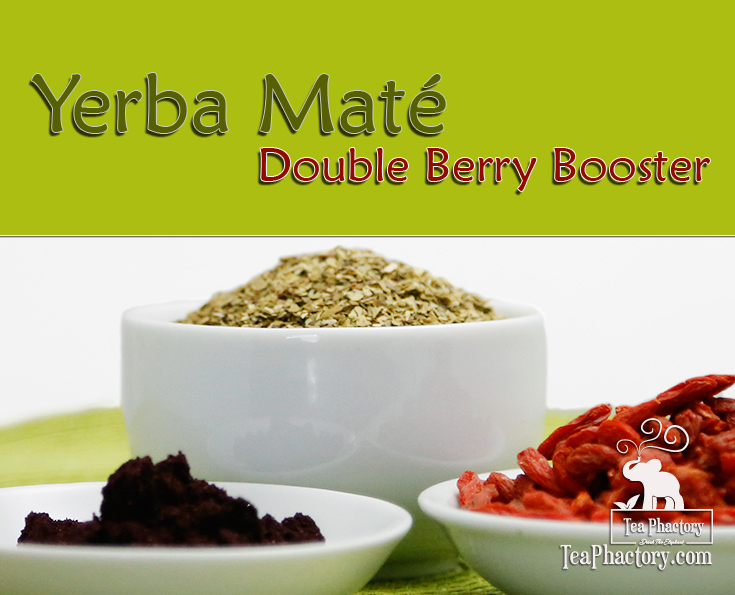 flavor it with lemon or milk, or add cooled Rooibos tea to fruit juices and smoothies. 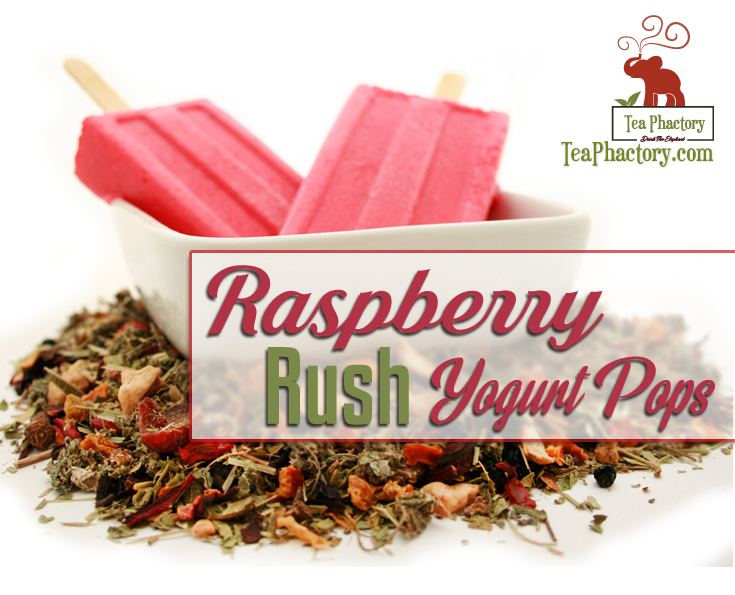 I use Green Rooibos tea in Splendiferous Rooibos popsicles, a healthy sugar-free popsicle that I enjoy making for my nieces and nephews.